The bigger patch we’ve been preparing for some time for Damnation City Of Death is now released with numerous improvements to the game. Happy New Year and gaming! In this patch you’ll see that the city layout has been changed. The city is now more varying with realistic roads and traffic lights. The New terrain adds height alterations to the world where the old world had only flat ground. This system gives us the needed flexibility to do even more alterations in the future. 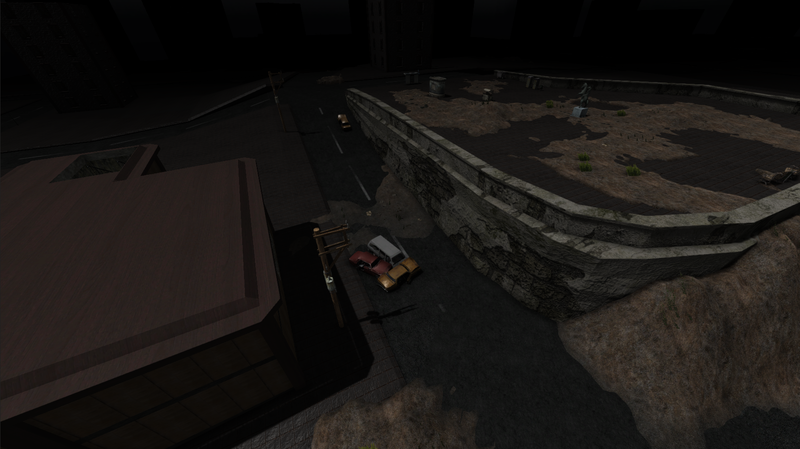 New terrain also features more optimization for greater detail in the city. 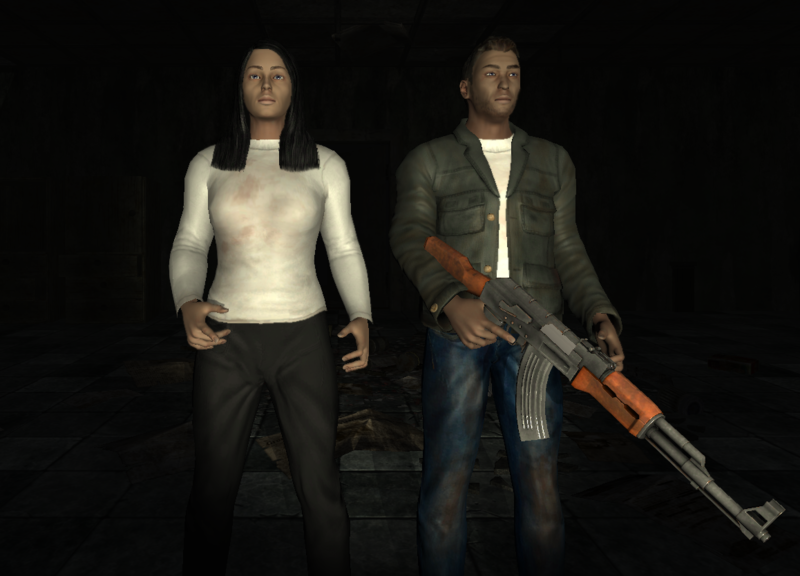 The Game now features new player characters that have replaced the old placeholder soldier character. These characters have a new more dynamic animation system with new animations. New system allows player to vault, you can get easier into buildings though windows for example. To vault through a window, run towards it and jump. Player characters can also be customized by selecting the look, skin color and clothes. Supply planes now fly over the city and they randomly drop supply boxes for players. 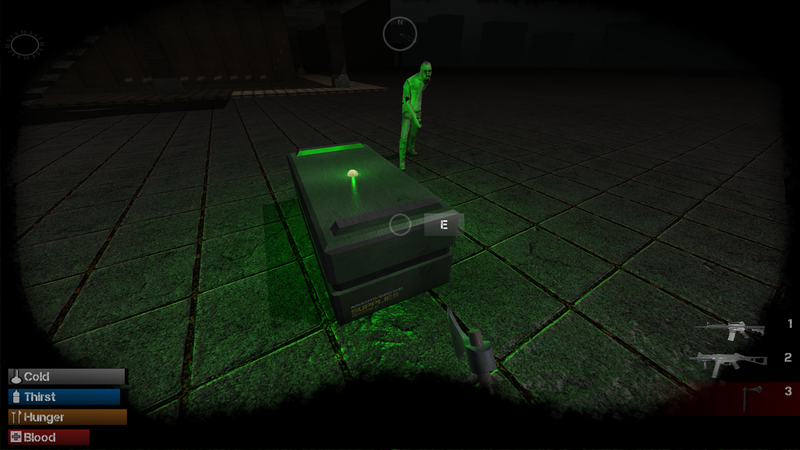 These boxes contain random highly valuable loot. 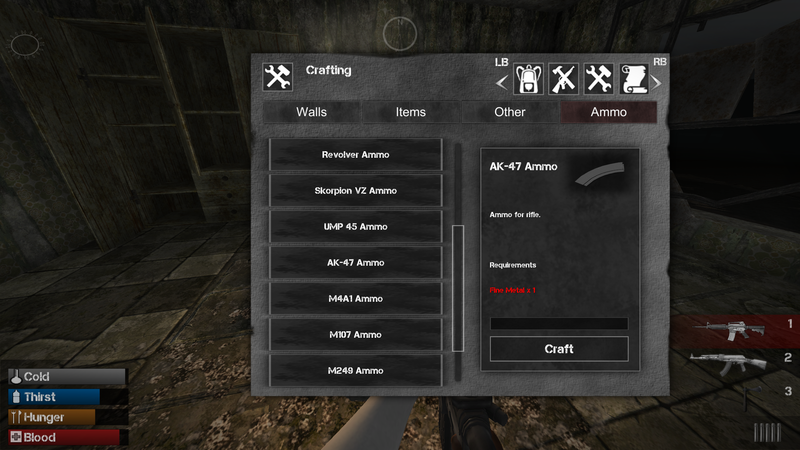 You can now craft ammo for your guns in the crafting menu. You’ll need scrap or fine metal to craft, depending on the ammo type. Guns can be smelted into metal in oven. Oven gives hints if you can smelt something from the items in it. You can now aim with the guns by clicking right mouse button. We’ve added a reloading system & animation for the shotgun. M107 rifle is now properly textured. Ammo handling has been made more realistic: Guns have ammo in them and clip management now works properly. New character menu for player and mission status. New messages when night is coming and when player picks an item up. Inventory can now be scrolled smoothly. Extra rows in inventory are now hidden when not having a backpack. Chat messages are visible longer when sent. New graphic for pistol clip. Inventory & player status are now saved into their own mapsaves. Equipment ammunition is now saved. Sky now fades smoothly from night to day and vice versa. Backpack can now be seen in main menu. Monsters now aggro correctly to targets: Monsters prioritize their attack on a character that’s more accessible for them. Ghost now attacks if someone shoots near it. Ghost can be driven away with campfires. Player now coughs when in a gas cloud taking damage. Multiple wounds do now less damage. 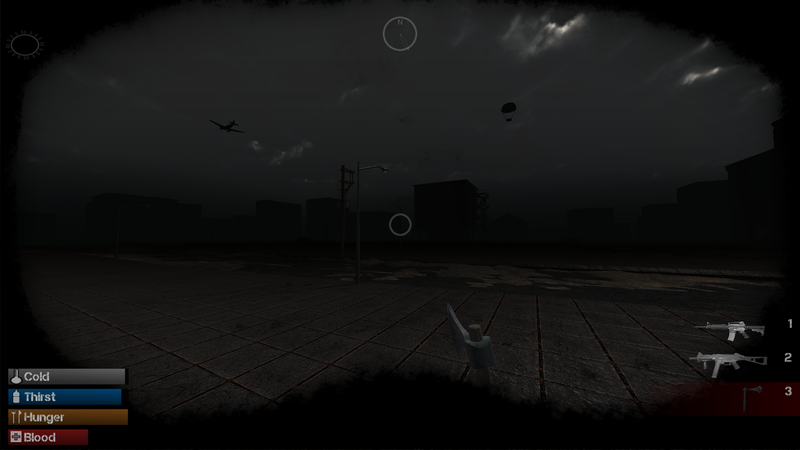 Added a temporary system for controller navigation in main menu. Rain updated to be more natural. Added LOD:s for high detail items. Backpack changing now drops items that wont fit in the new backpack. 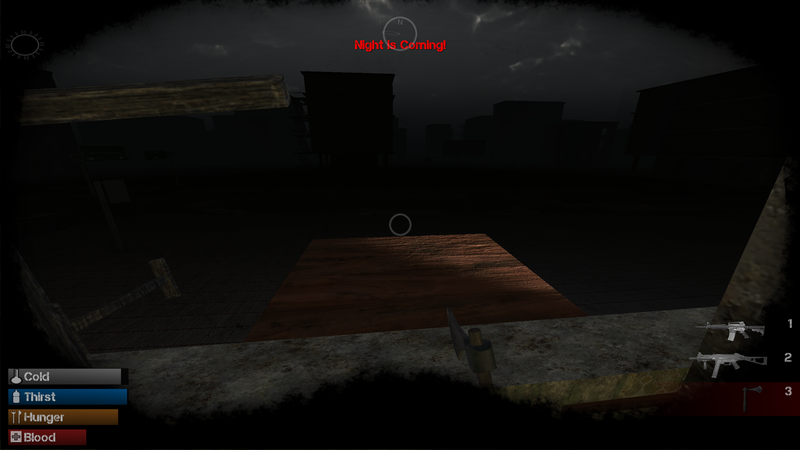 Players receive experience from surviving the night. Players are informed that night is coming. Large zombie corpses have correct texture on client players. Reloading & clip handling fixed. Storages no longer duplicate items when having a large backpack. Fixes for player falling through ground.